Flooring is only one of the finishing touches to a home and every little detail matters. The options are endless, whether you are laying down carpeting, installing finished or unfinished hardwood or laminate flooring, vinyl or ceramic, even natural stone flooring. 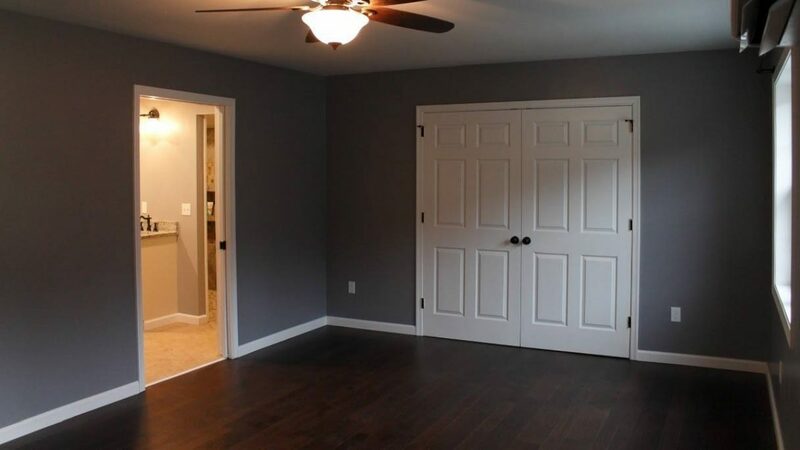 Just like painting the walls, flooring brings about the flow from one room to the next. Habitat Building Group can help you maintain your vision and be by your side to guide and direct you to the most functional type of flooring for your home and family. Need a contractor for Flooring? We can help.